Just Karate was founded in 2003 and is based in Cambridge, UK. The founders Ashley Martin and Nita Martin wanted to create a family friendly karate training environment that was fun and inclusive. The founders both trained to black belt with Sensei Enoeda of the JKA. We teach the traditional and most popular form of karate called Shotokan. 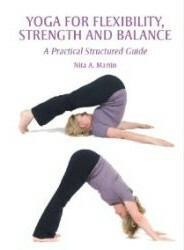 This form uses deep and long stances to enable powerful movement. Training is split into three components: Kihon (basics), Kata (forms) and Kumite (sparring). 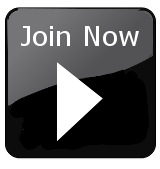 We take students from beginner level all the way to black belt and beyond. We recommend that all students have a copy of the syllabus book relevant to their grade to supplement their training in the dojo. 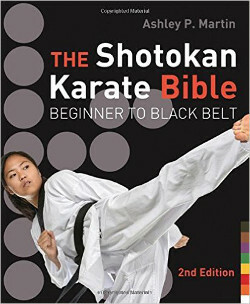 The Shotokan Karate Bible covers the grading requirements for white belt to shodan black belt. 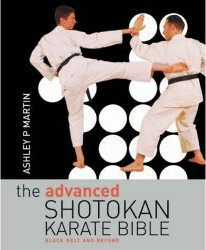 The Advanced Shotokan Karate Bible covers the grading requirements for black belts training for their Nidan grading. Yoga for Flexibility, Strength and Balance covers exercises for improving flexibility that will ultimately improve your karate technique. All books have been written by Just Karate Instructors. People new to Just Karate can book a taster session before joining. All other courses are for members only. New students can join at any time of the year as we run a rolling programme. An annual licence fee is required after which students can book into any of the courses on the schedule. We hold classes in Cambridge and the surrounding areas. We run classes that are open to the public, classses for schools as well as offering private or bespoke tuition. Just Karate is a division of Pure Indigo Limited. The management team includes Dr Nita Martin, Managing Director, and Mr Ashley Martin, Operations Director.